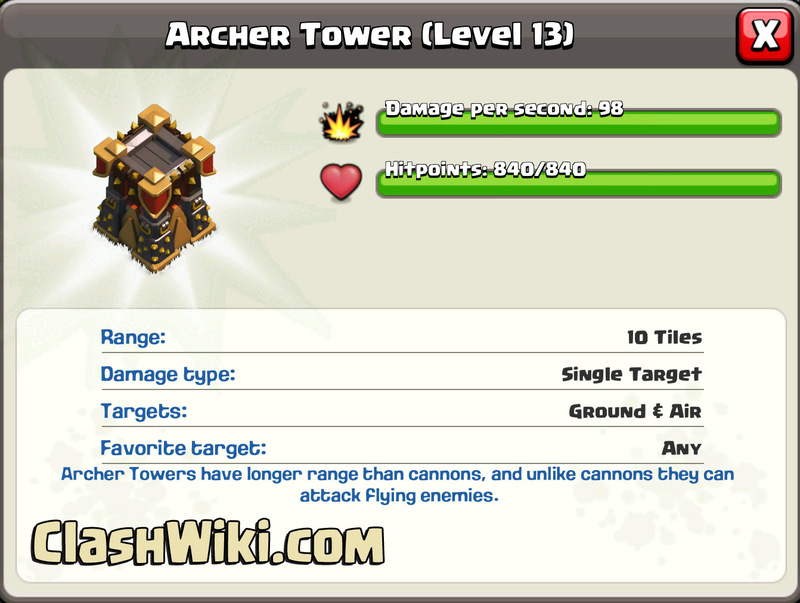 Supercell updated the archer tower to level 13 in the September update. It does 98 damage per second and has 840 hitpoints. The range and targets are unchanged. 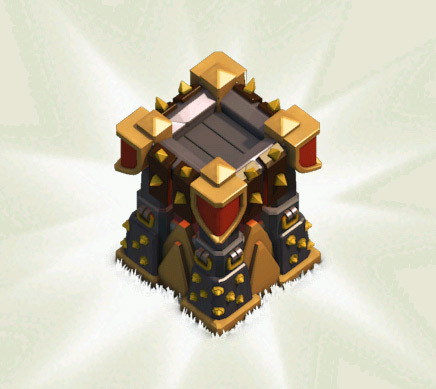 The upgrade to the archer tower level 13 costs 7.500.00 gold. 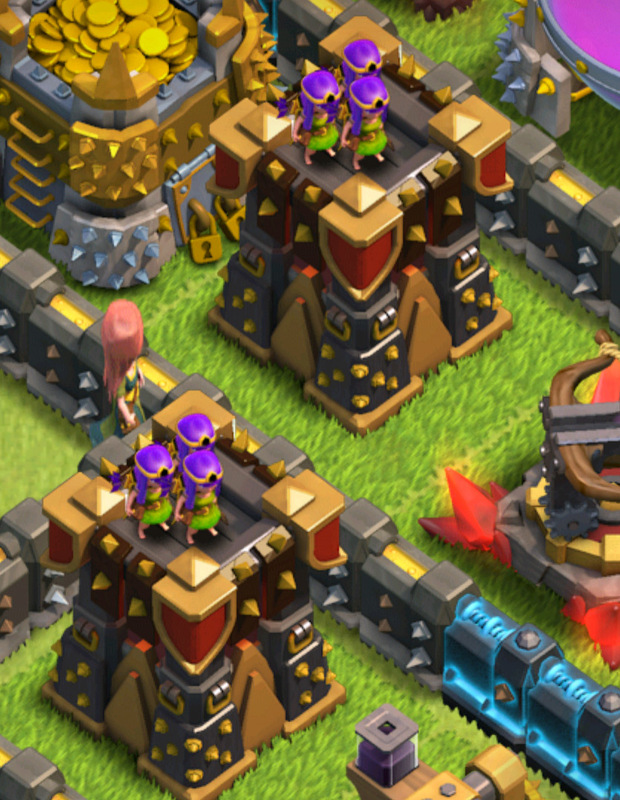 The upgrade to level 12 is now reduced to 6.500.000 gold. 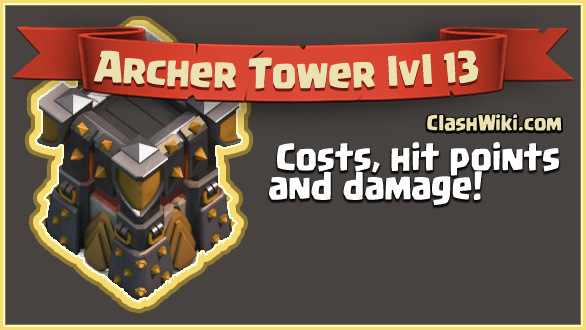 Level 13 archer tower stats.